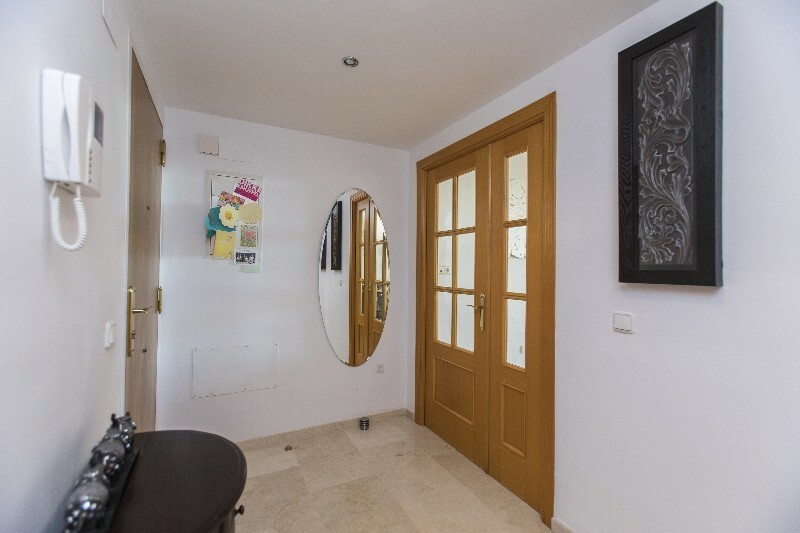 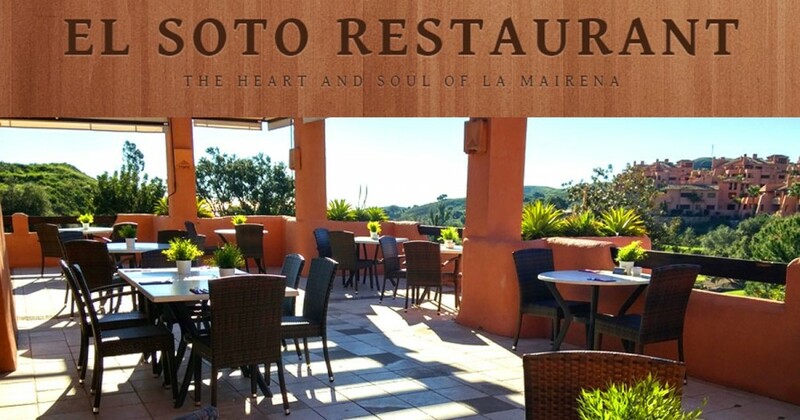 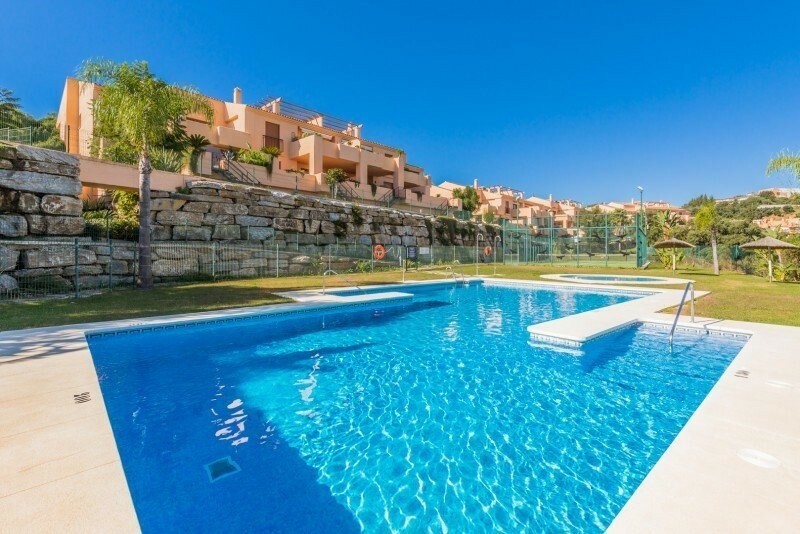 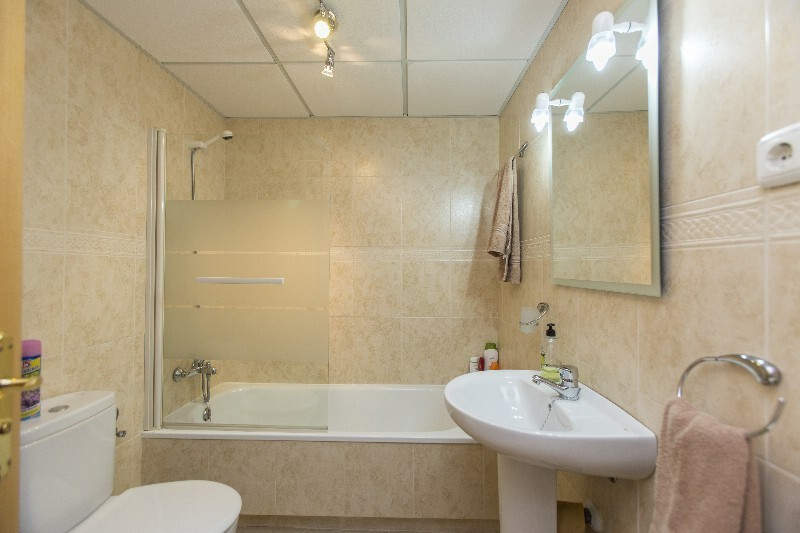 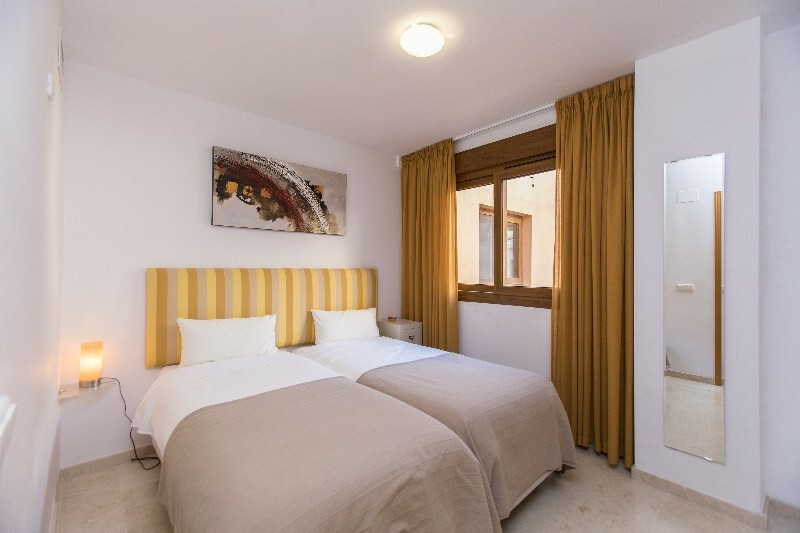 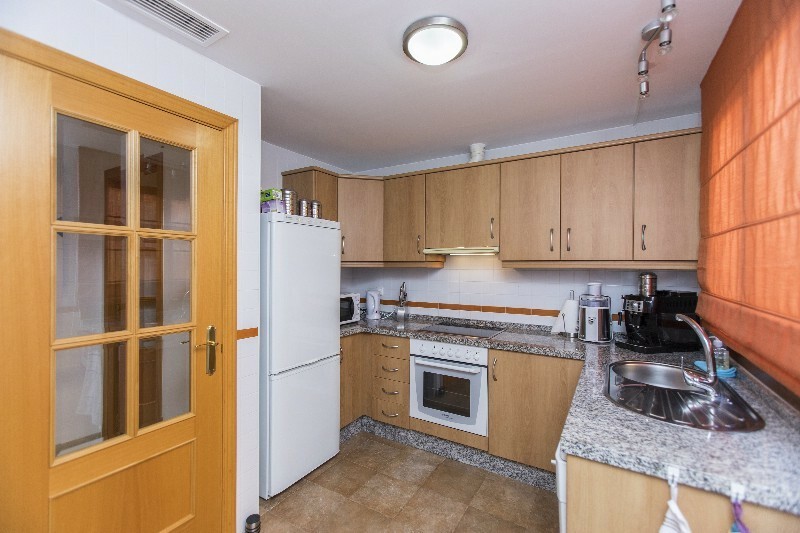 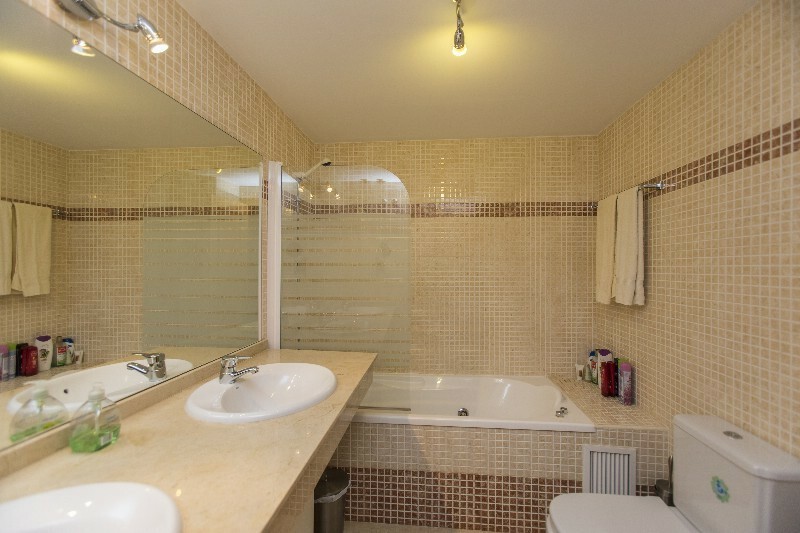 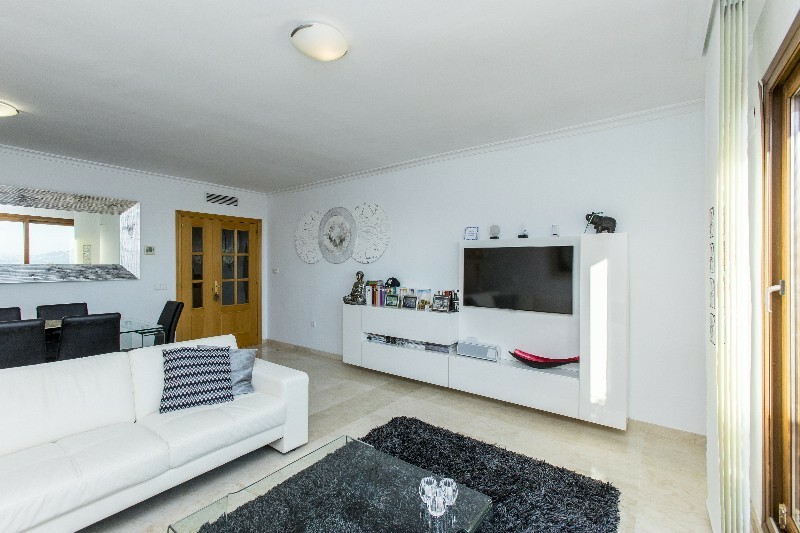 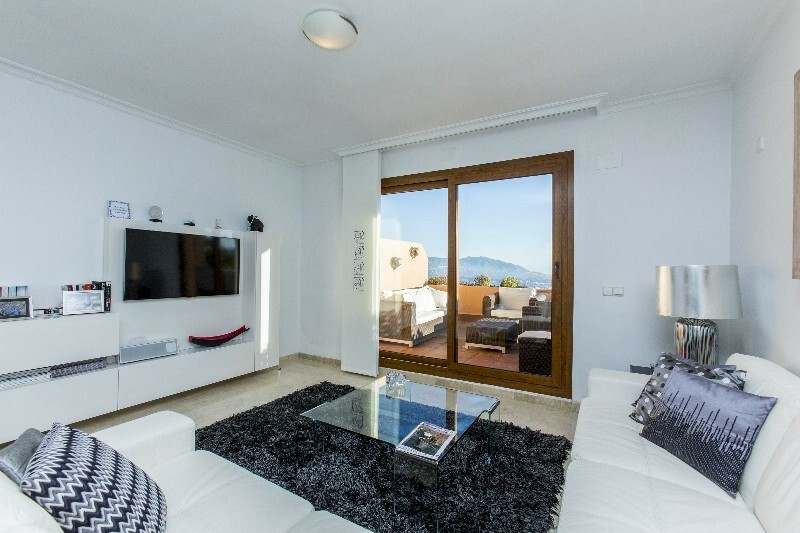 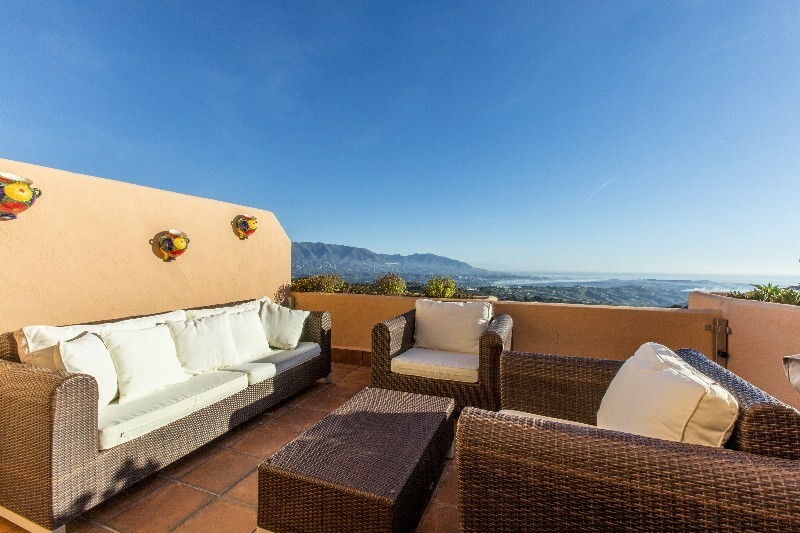 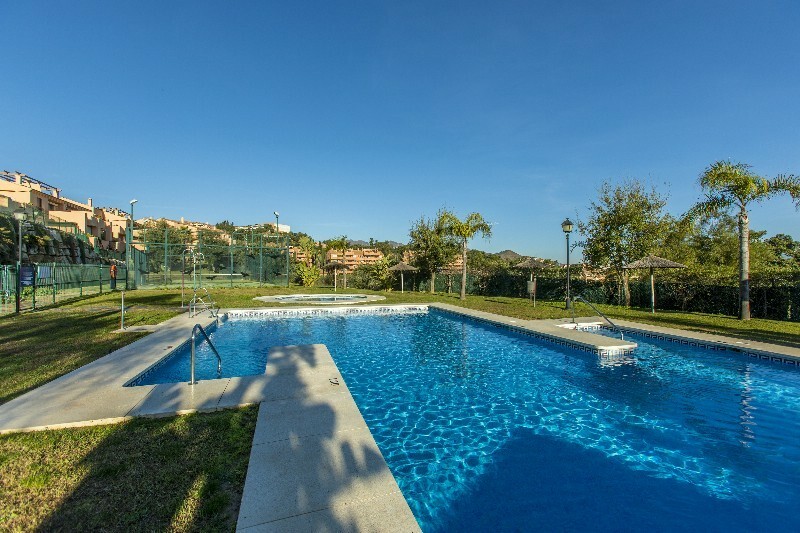 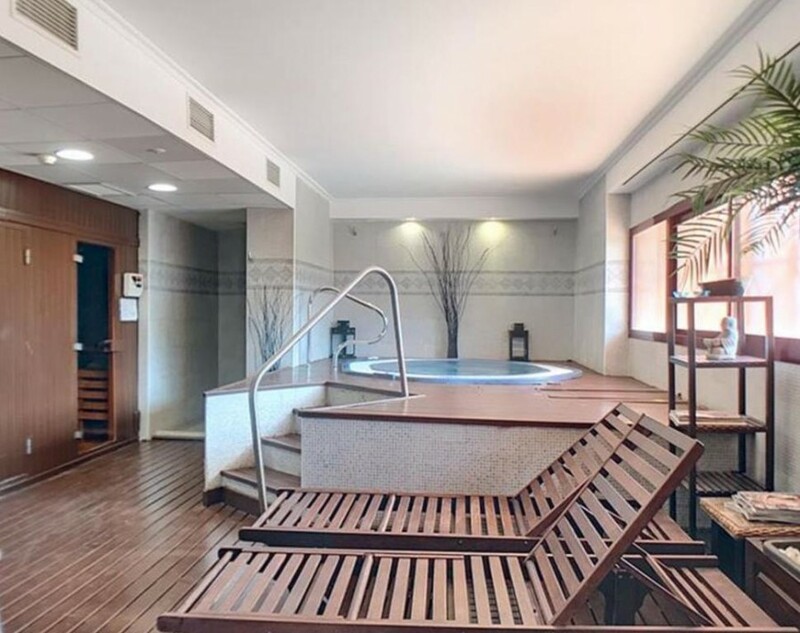 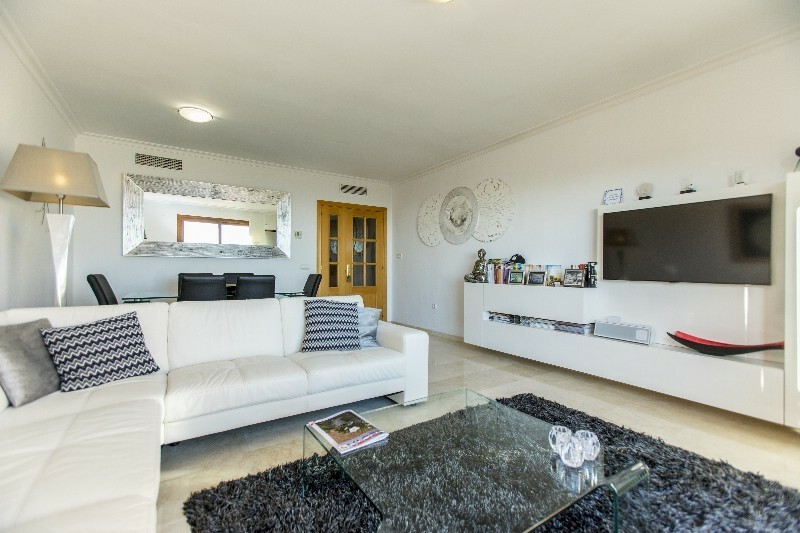 Penthouse for sale in La Mairena, Marbella East, with 2 bedrooms, 2 bathrooms, 1 en suite bathrooms, 2 toilets, the property was built in 2009 and has a large communal pool, 2 garage spaces plus storeroom (Private) and a communal garden. 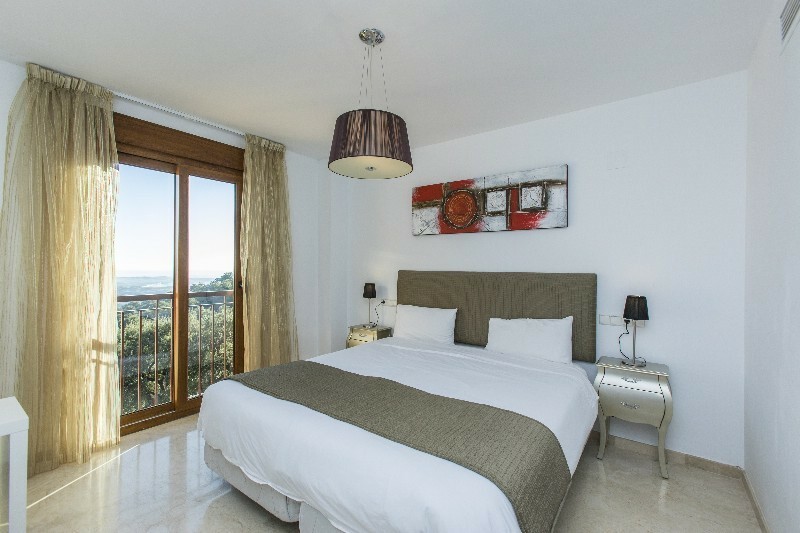 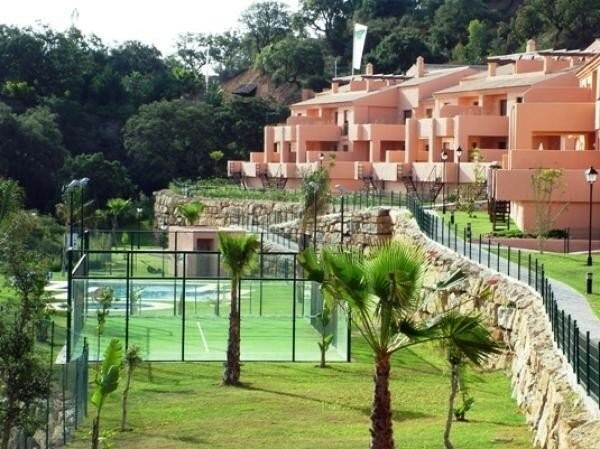 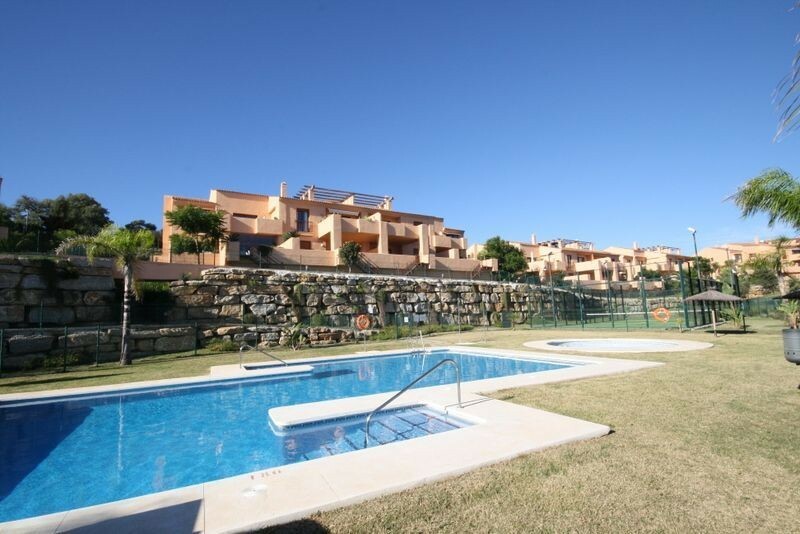 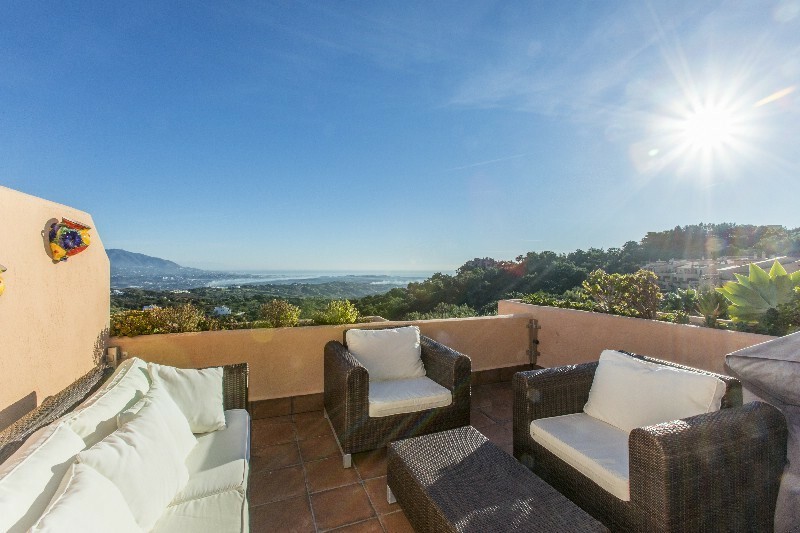 Beautiful duplex penthouse in Elviria Alta with a large terrace with wonderful views to the whole valley and golf course. 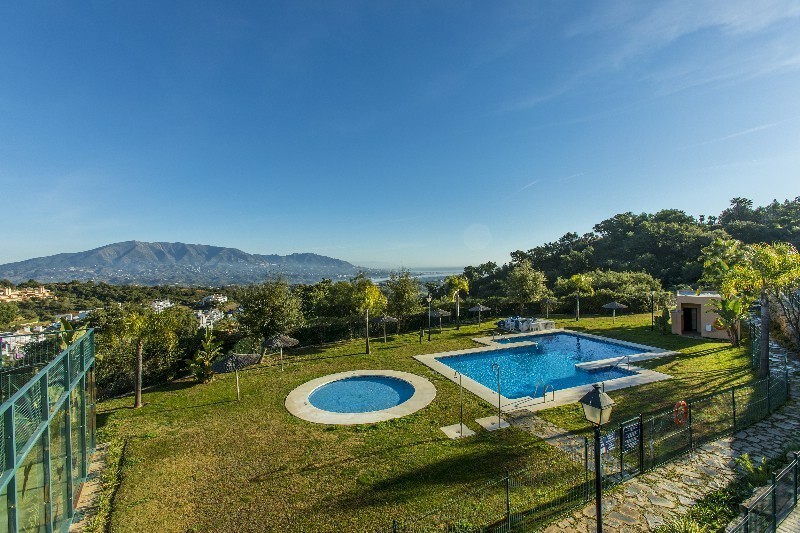 The property has all kinds of high quality, located in an urbanization with security, swimming pool and padel course, in addition to the own payment of the community you have access to the golf course and luxury gym.The property is located in a quiet area of Marbella a few kilometers from Marbella and Puerto Banus, and places of the best leisure of Marbella like Nikki beach and mountain sport entertainment, a luxury at a very good price.